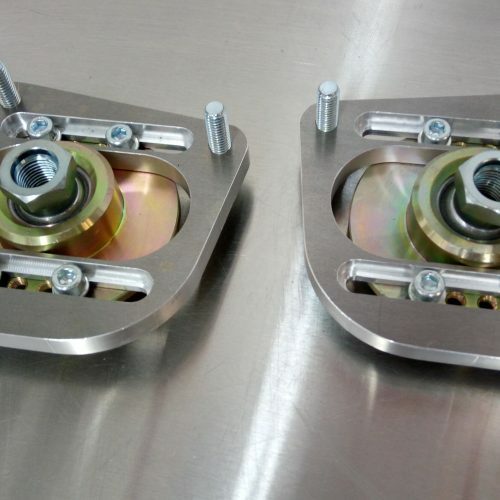 Custom Llama Engineering AE92/ AE101/ AE111 camber plates for your Toyota Corolla. Camber plates, also called caster-camber plates allow you to set an individual vehicle tire at a negative or positive angle. Changing the angle of the tire directly affects the suspension and the turning or handling characteristics of the vehicle. 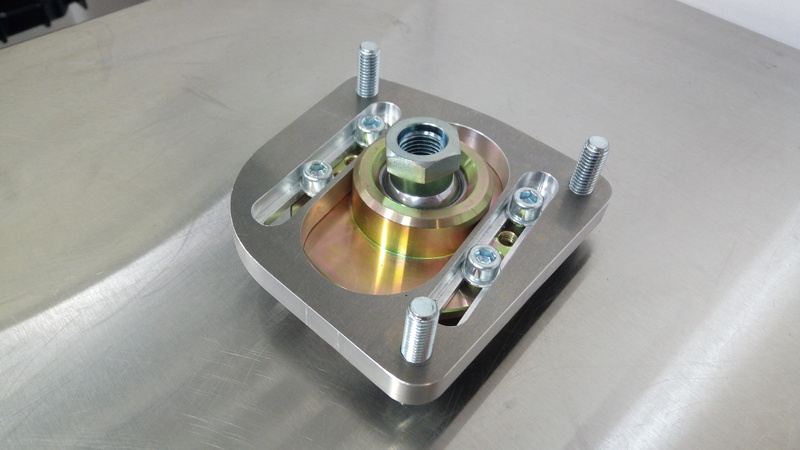 Our camber plates are designed and made on the in house CNC at Llama Engineering. 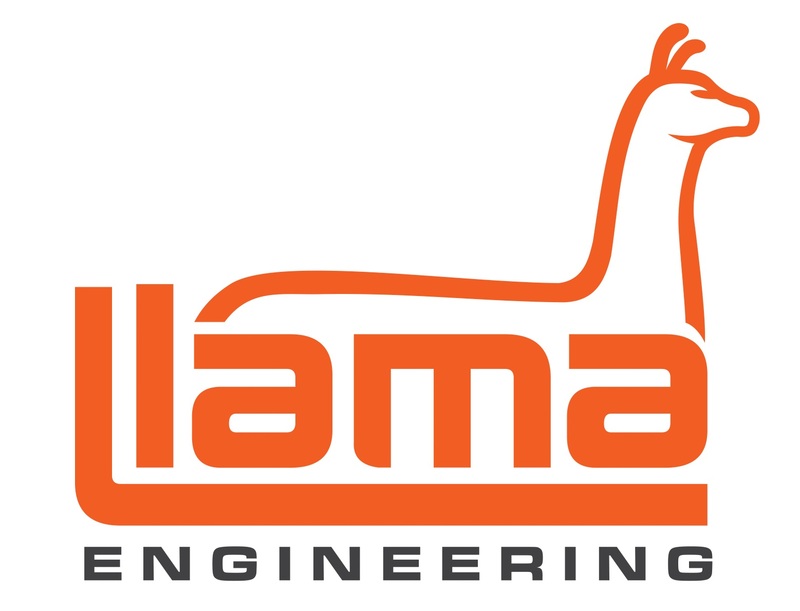 We are high performance engineering experts and only deliver the highest quality products.